Street painter specialized in 3D and 2D pavement art. 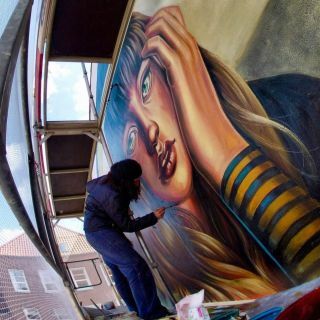 She creates outstanding realistic, figurative and anamorphic designs. She took part in various exhibitions and performed in several Street Art events all over the world, winning many awards.